Whether you work in a commercial or industrial setting, you have an important responsibility to keep your workplace clean and free of filth. Cleanliness improves worker satisfaction, which in turn raises productivity and helps you stay competitive. On the other hand, a workplace that has succumbed to a state of disrepair is a place where employees may struggle to feel comfortable or remain on task. Still, it’s easy to turn a grimy working environment into a pristine one when you use the right equipment. One of the best items you can purchase to help you with this task is a professional pressure washer. Debate rages on what the best professional pressure washer is, but many of the people who argue about this issue back and forth miss the point to a certain extent. The truth is that different washers will serve you best under different circumstances. The best commercial pressure washer will typically be a smaller unit that can be handled easily and reach a large variety of areas. Commercial spaces usually need to be extremely clean because they must accommodate numerous visitors from outside of the business. B2B partners, customers, and stakeholders such as investors and board members routinely visit commercial areas, so it is imperative that every nook and cranny is kept in a presentable state. For this reason, it is advisable to purchase a smaller steam cleaner that will be able to move into corners and other small places. 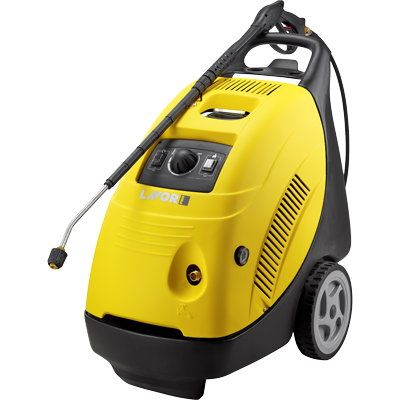 Purchasing the best industrial pressure washer is another matter entirely. Industrial cleaners are not primarily meant for detail work. Instead, an industrial pressure cleaner’s job is to allow the operator to clean as much of a given space with the least amount of time and effort possible. They will generally be larger units that use more water as they run, and what they lack in manoeuvrability they will more than make up for in power. 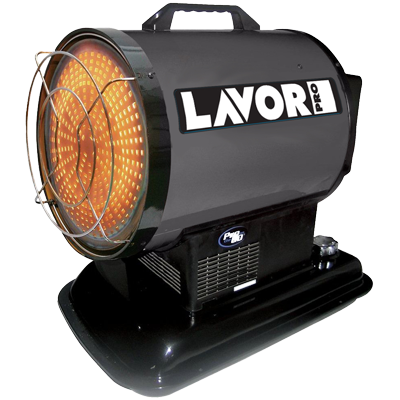 Lavorwash can help you explore a wide range of different commercial and industrial steam cleaners, and provide you with all the information you need to choose the one that will best fit your business. We are a company with over 20 years of industry experience, and our nationwide network of agents means we can sell to clients anywhere in the country. We also pride ourselves on first class customer service, which allows us to troubleshoot for clients and provide comprehensive post-purchase support. When you shop with us, you’ll find it easier than you dreamed possible to invest in top-end cleaning equipment for any facility. 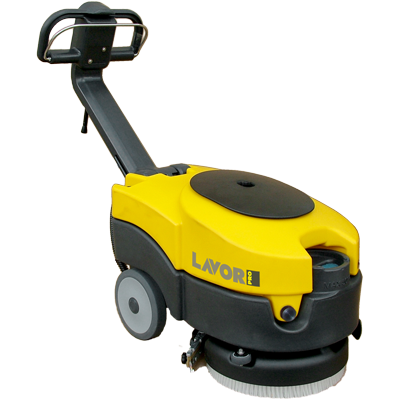 Keep your floors gleaming, your walls spotless, and your pride intact when you buy premium cleaning solutions for your commercial or industrial space from Lavorwash. Contact us now to learn more about any of the models we have available, or to speak with an experienced member of our staff who will be happy to go over your options with you in detail. We’ll answer your questions, recommend a product based on your needs, and even help you place an order so that you can receive your new products as soon as possible. Don’t hesitate—call today.